55+COMMUNITY. AVAILABLE ON AUGUST 1, 2019. In 55+ community. 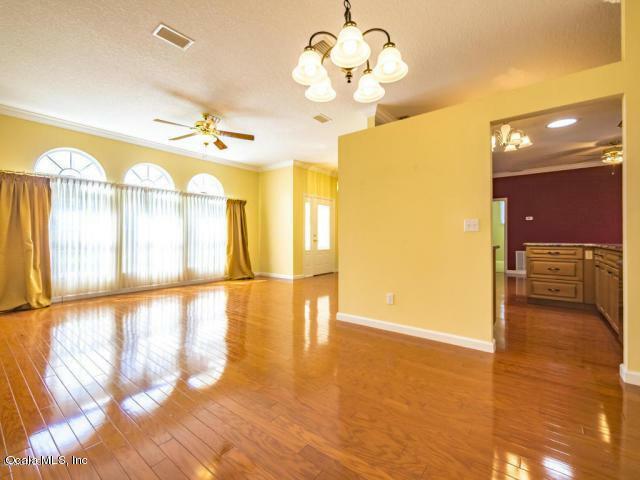 Great split floor plan, formal living and dining rooms,hardwood flooring & tile. 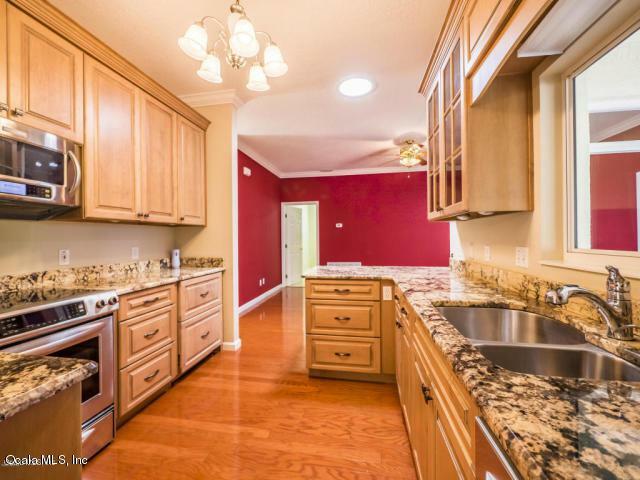 Gourmet European Style Kitchen has granite counter tops, premium stainless steel appliances. Cozy family room. 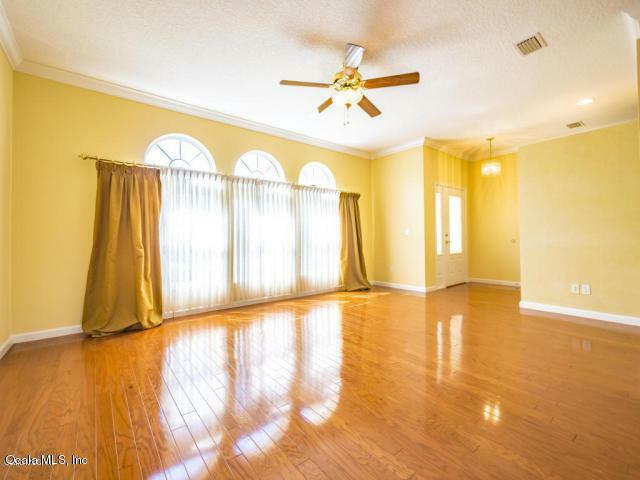 Spacious master bedroom w/ walk-in closets. Partially fenced. No pets allowed. AVAILABLE ON AUGUST 1, 2019. 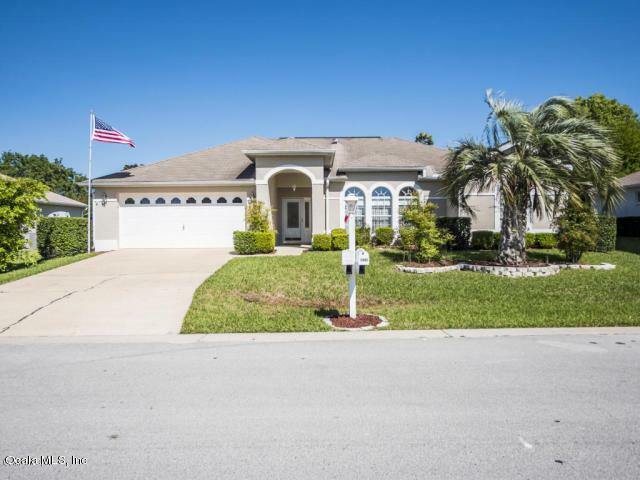 Listing provided courtesy of The Dora Campbell Team of Keller Williams Cornerstone Real Estate.